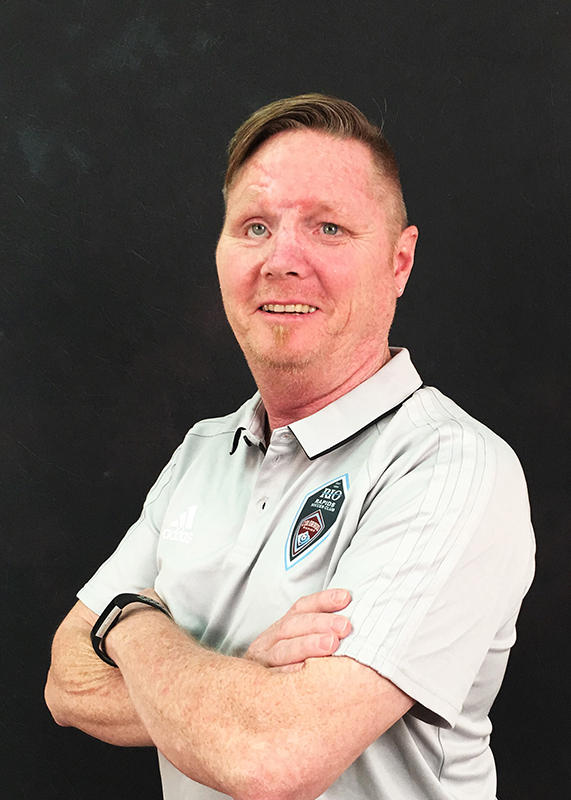 Rio Rapids would like to thank John Hix for his many supporting roles at Rio Rapids – as a Team Manager, Board Member, Club Treasurer and Tournament Director. 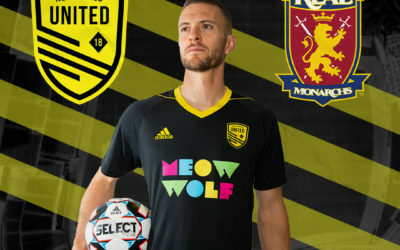 We all wish you well in your new Job in California! 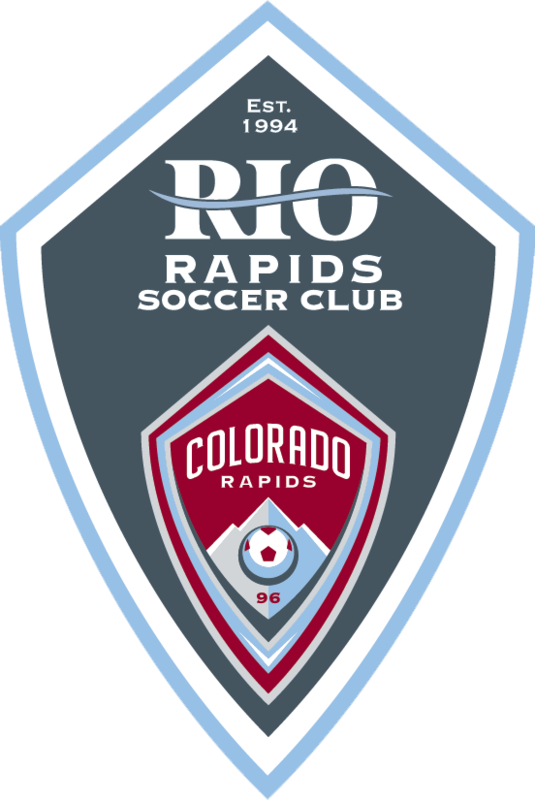 Rio Rapids SC is proud to announce that 70 of its alumni (47 women and 23 men) were a part of college soccer programs throughout the country during the Fall of 2017. 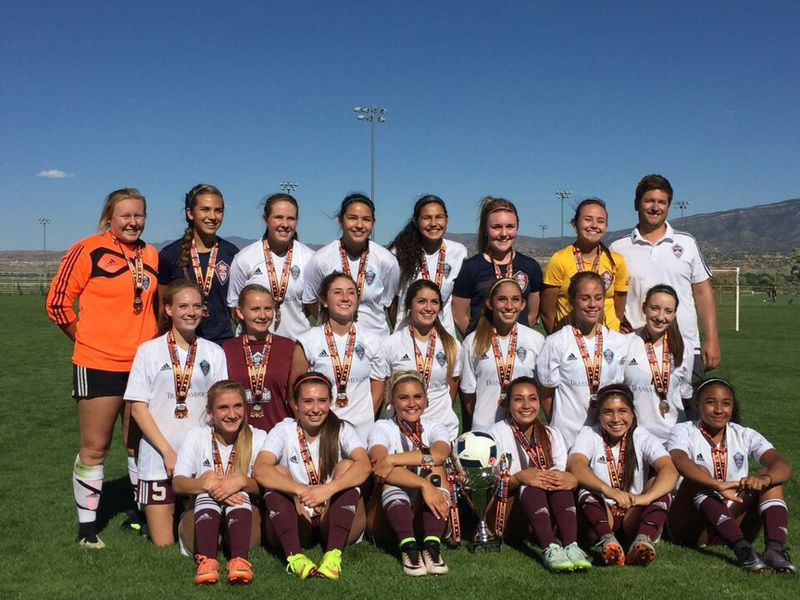 Eleven of these players helped their team reach the national tournament. Caitlin Christiansen (97’s) was the starting goalkeeper for the Hardin-Simmons University team that advanced to the NCAA Division 3 Final Four. 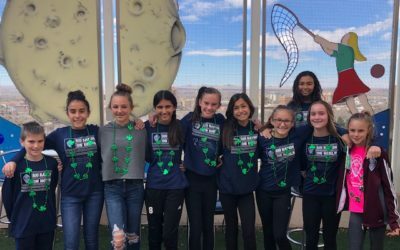 Dominique Rivera (97’s) was a key contributor at Colorado School of Mines helping the team advance to the NCAA Division 2 Sweet 16. 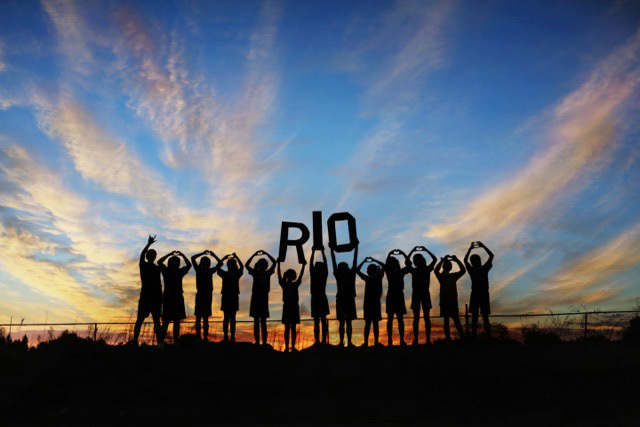 Support your players and team with official Rio Rapids Gear! 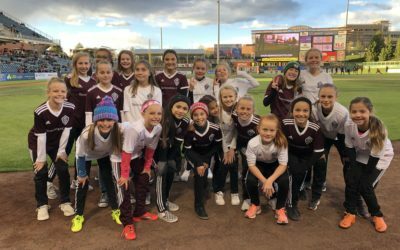 Benefits of Rio Rapids SC Youth Soccer. Rio Rapids SC is a premier soccer teaching club stressing individual development as equal as team success. 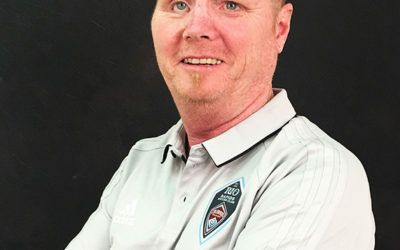 With knowledgeable staff and the support of the CO Rapids professional team front office, organization at its finest. 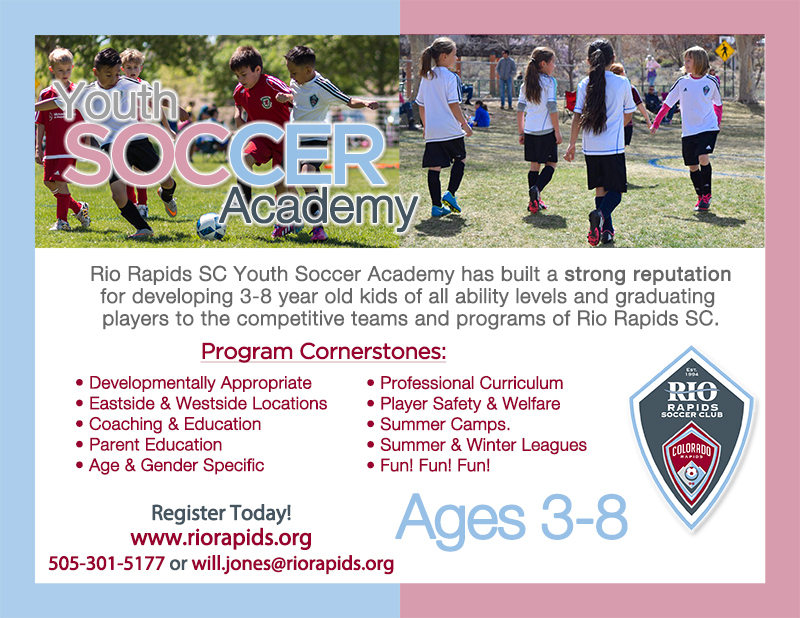 All levels of play are welcome at Rio Rapids SC. We truly focus on the “Home for Every Player” mentality. 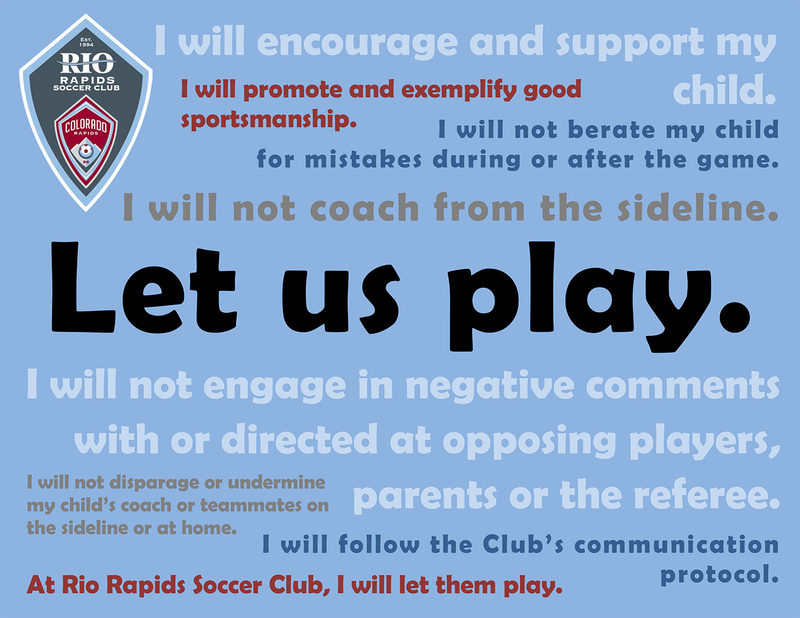 Rio Rapids SC focuses on quality communication and valuable information for parents and players to act on. 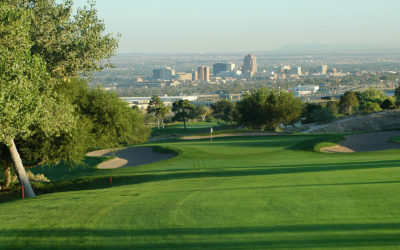 We offer the most advanced levels of play in New Mexico, providing opportunities from beginner to elite. We provide a professional teaching curriculum that extends from the professional team down to three-years-old. Why: Why is it Relevant or Newsworthy? 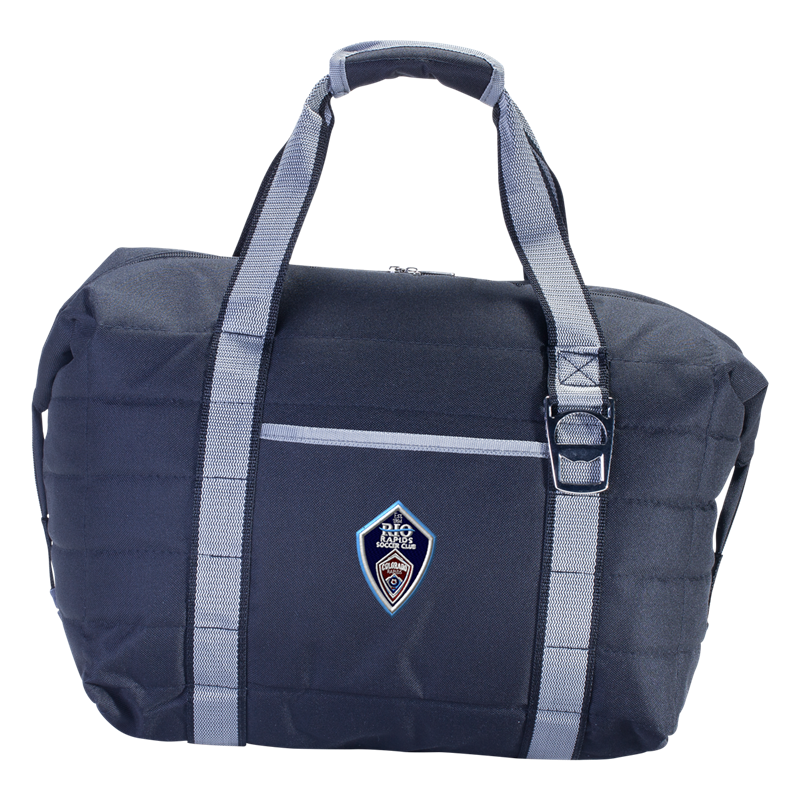 Placement in a Tournament? Achievement? 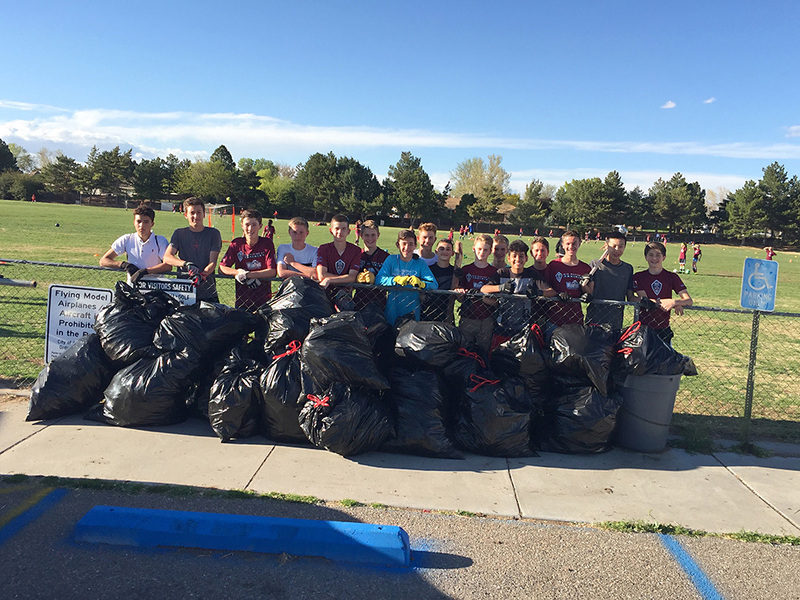 Community Service? Media: Keep things Visual! People process and engage more with pictures and visual content. 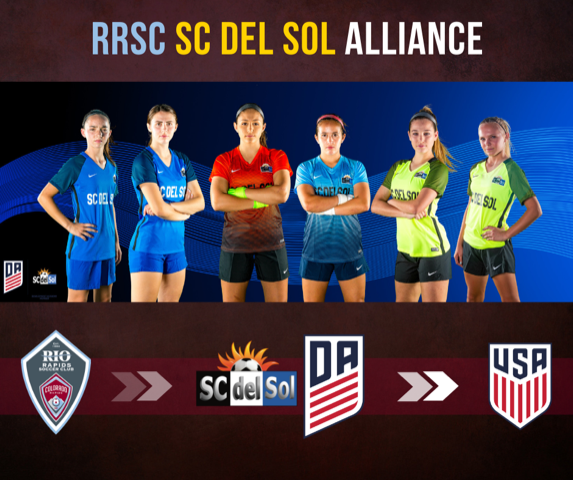 Our Club aims to enable each player to fulfill his or her potential on and off the field. 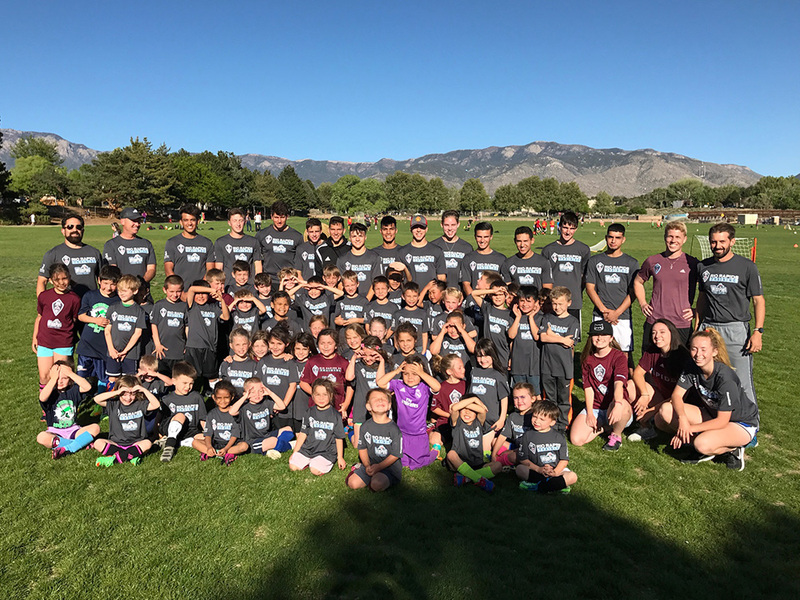 Players, parents, and coaches should feel confident that key areas of development—technical, tactical, academic, personal and social—are the primary concerns. 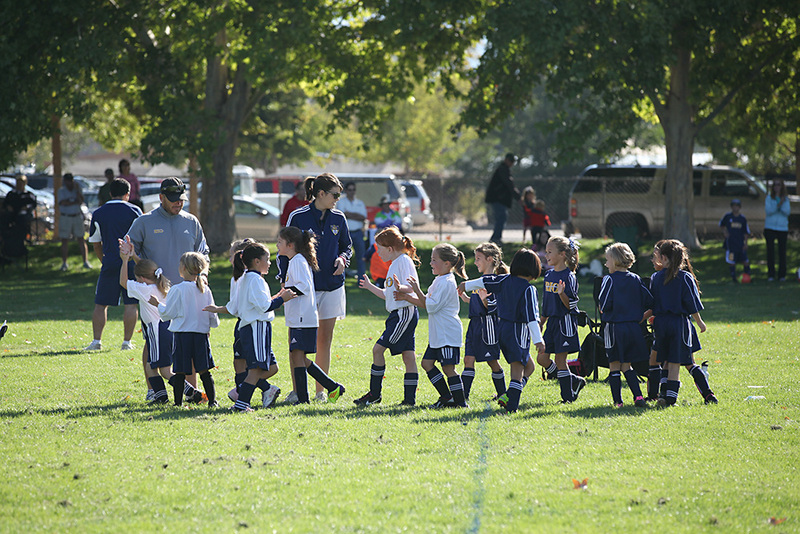 New Mexico’s premier youth soccer club fielding boys & girls teams U5 – U19. 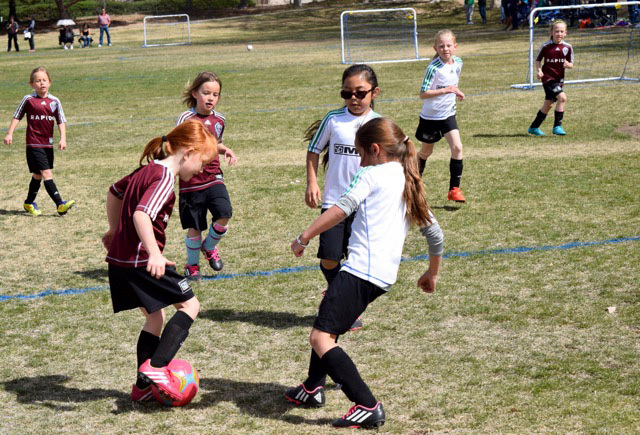 Teams participate regionally in NPL & WCDA, locally in Duke City & NW Rio Grande Leagues – members of NMYSA. 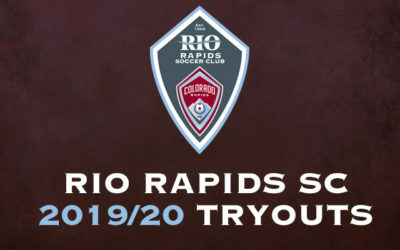 Rio Rapids SC also offers outstanding youth development. Thank you to our Premier Corporate Sponsors!